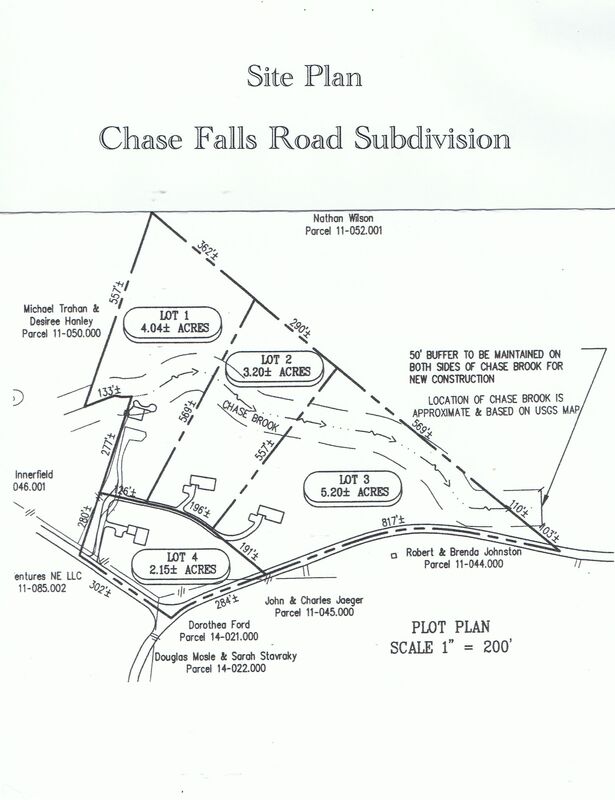 We are happy to report that a lovely family has purchased 22 Chase Falls Road. We appreciate the timely completion of that sale and the opportunity to focus on wrapping up 70 Chase Falls Road this summer. We will focus on that work and begin house #3 on lot #3 in June 2015, allowing time for some of our other activities. . .